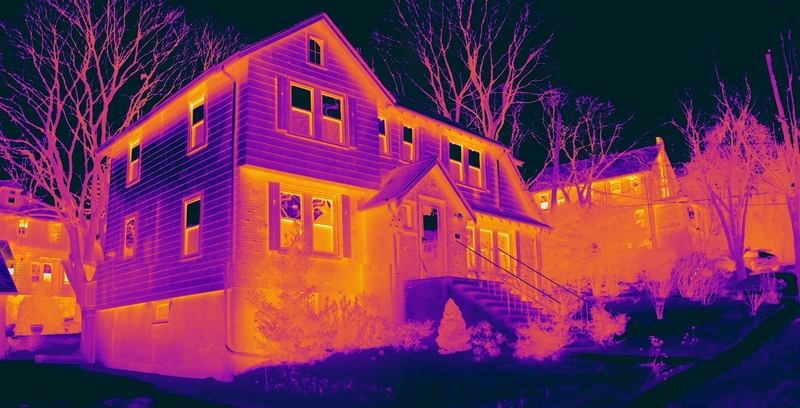 Essess uses thermal-imaging technology to collect and analyze energy-efficiency data of buildings and electric grids. Essess provides a software-as-a-service (SaaS) platform that collects and analyzes the energy-efficiency performance of buildings via thermal-imaging technology. The company deploys vehicles equipped with thermal-imaging systems that create heat maps of thousands of buildings and electric grid assets every hour. The imaging vehicles detect leaks in windows, doors, walls, and foundations to help building owners prevent energy loss. Essess works with North America’s largest electric and gas utilities, building material providers, government agencies, and energy-service companies. Using AWS, Essess vehicles can store large volumes of thermal-imaging data every year. With AWS Snowball, the company also has a simple and reliable way to quickly transfer huge volumes of data from its application to the cloud. Essess can scale its machine-learning projects, up to hundreds of instances at a moment’s notice at any time. Essess only pays for what it uses. There is no need to wait weeks to procure new hardware that often goes underutilzed. New products can be turned around faster, allowing the customer rapid access to insights. Essess also wants to give its software developers flexibility. “We are a young company, and we’re trying to be as agile as we can in our development processes,” says Morrissey. Each Essess vehicle collects data using AWS Import/Export Snowball, a purpose-built appliance for data transfer and storage. From there, the data is imported into Amazon Simple Storage Service (Amazon S3) for storage in the cloud. The company’s scientific analysis pipeline consumes the raw data and extracts high-resolution thermal images, storing them in Amazon S3 for further analysis. The organization bases its data-acquisition application on Amazon Relational Database Service (Amazon RDS) for PostgreSQL, which is used for operating and scaling PostgreSQL databases. “We like that Amazon RDS gives us multiple availability zones for better redundancy, and we also like that it’s cheaper than other alternatives we’ve seen,” says Morrissey. The company also uses AWS CloudFormation templates to automatically deploy database instances. “We can deploy an Amazon RDS instance in less than a minute using CloudFormation templates,” says Morrissey.